Piggy's Revenge : Fat Point Brewing is going to be there too. 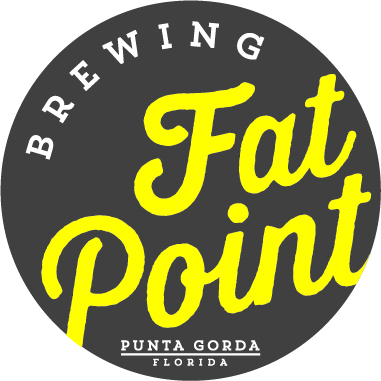 Fat Point Brewing is going to be there too. 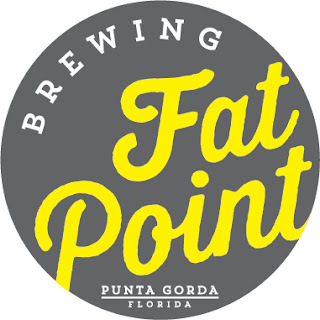 Fat Point Brewing will be at the finish line this year. Nothing is better after a long ride in the woods than a cold beer and a grilled Bratwurst. Yeah the homemade sausages are going to be there too. We are looking at better timing so you will know how you placed in your race category and a DJ is going to spin some tunes. 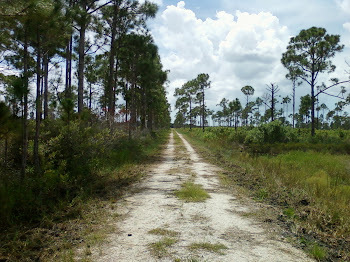 As of right now, the trails are still flooded but the weather is improving and we are planning our reconnaissance rides in the near future. This years' Piggy's will be a challenging ride as usual, but the festivities at the finish will erase all the pain quickly. Sign up now so you will be sure to get a newly designed Piggy t-shirt at the finish.